Our few days of extreme summer heat in Britain have arrived. Brilliant if you are lucky enough to be sat by a pool or one of our beautiful beeches, but not so good if you are stuck in a workplace without air conditioning. 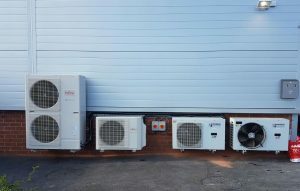 ACL Refrigeration are experts in Air Conditioning Installation. 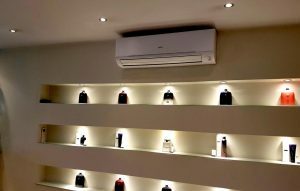 Why not get in touch for a highly competitive quote for a brand new Air Con Install? 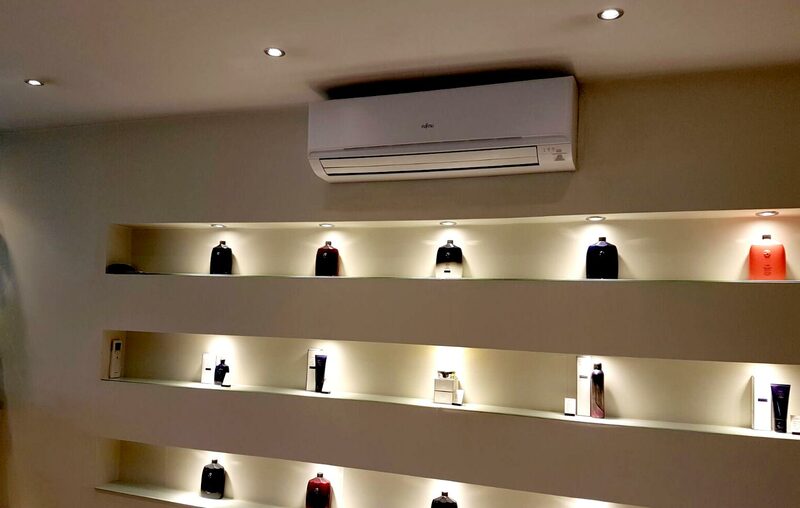 Not only will it keep you comfortable in the current heatwave we are experiencing, but come winter the unit can be used as an energy efficient source of heating too! Already have an air conditioning unit that’t not pulling its weight? We are here to hep with that also. Speak to one of our skilled engineers today who will be happy to call out and quote you for a maintenance service package, or should the need arise – a full new system at an affordable price. For more information on how we can help your workplace, bar, club, restaurant, office or domestic property please Get In Touch today or call 0113 350 2989.